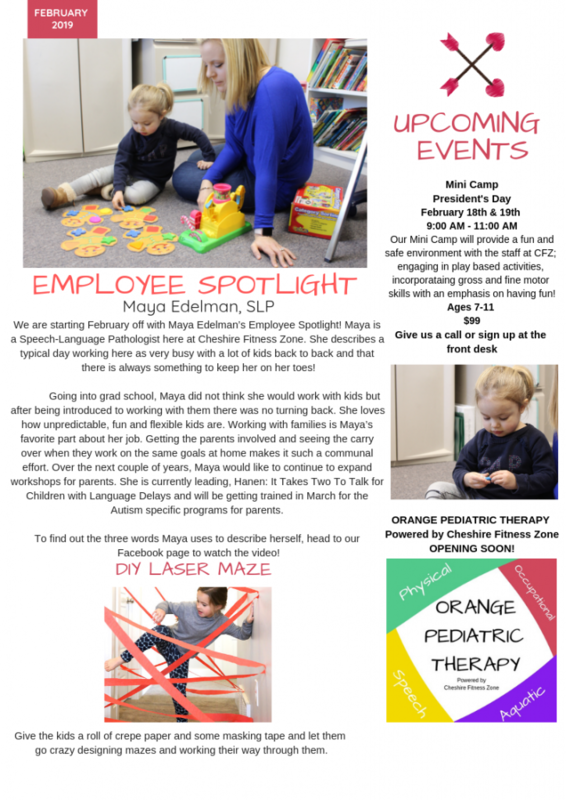 Our monthly newsletter will include anything from tips, tricks, upcoming events, employee spotlights or OT, PT and ST news! 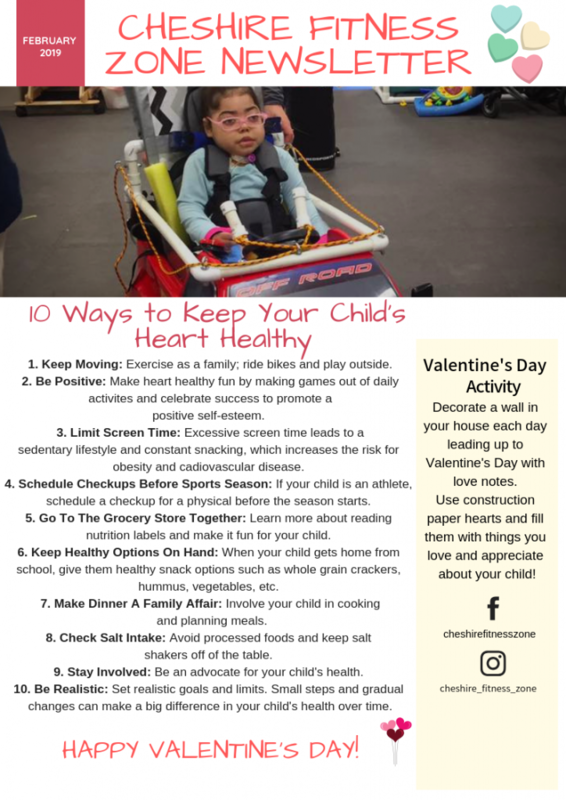 This newsletter has ideas on how to keep your child’s heart healthy, Valentine’s Day activities and a fun way to keep the kids active inside. 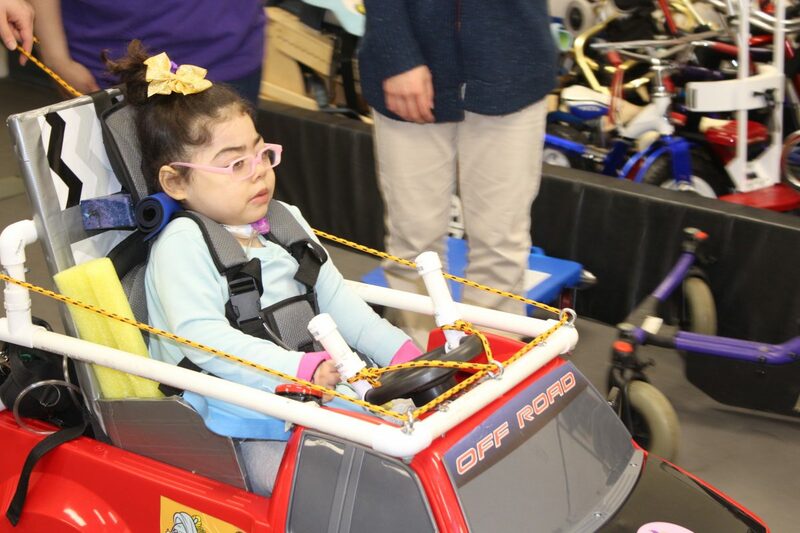 If you have not seen our Monthly Employee Spotlight video, check out the recap on this month’s newsletter and click here to watch the video!